Yes. You should still be in bed. The hours previous has given us many things. 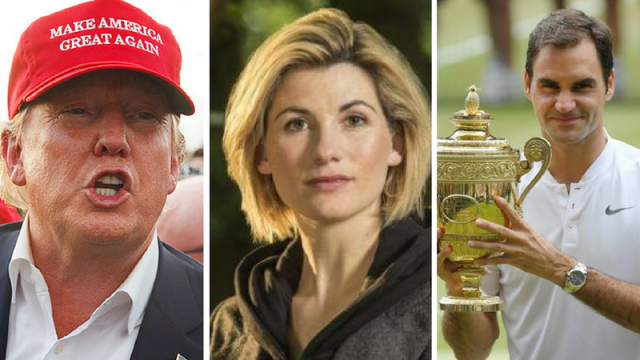 Donald Trump became a political climate change denier, the new Doctor Who was unveiled and a nice man won another impractical shiny jug thing.